Slow start of the year? Not for us at Artec. Early January was the time of CES®, the world’s largest tech expo held in Las Vegas, where thousands of companies presented their staggering new gadgets, machines, software and other technology that will define the future. At CES® 2016, you could see smartphones with two screens, bendable TV panels, all sorts of smart wearables, and of course the best of the latest 3D tech solutions. The Artec team had their hands full almost all the time demoing Eva and Space Spider 3D scanners and making attendees’ 3D portraits in the Shapify Booth. Shapies turned out to be so popular people didn’t mind queuing in front of our stand for up to 40 minutes to make a 3D portrait. The Shapify Booth saw a motley crew of attendees at the show, including Swedish Ambassador to the United States Björn Lyrvall. Looks like a new trend for getting 3D scanned with Artec was started when Barack Obama was scanned with Artec Eva for the first ever presidential 3D portrait. 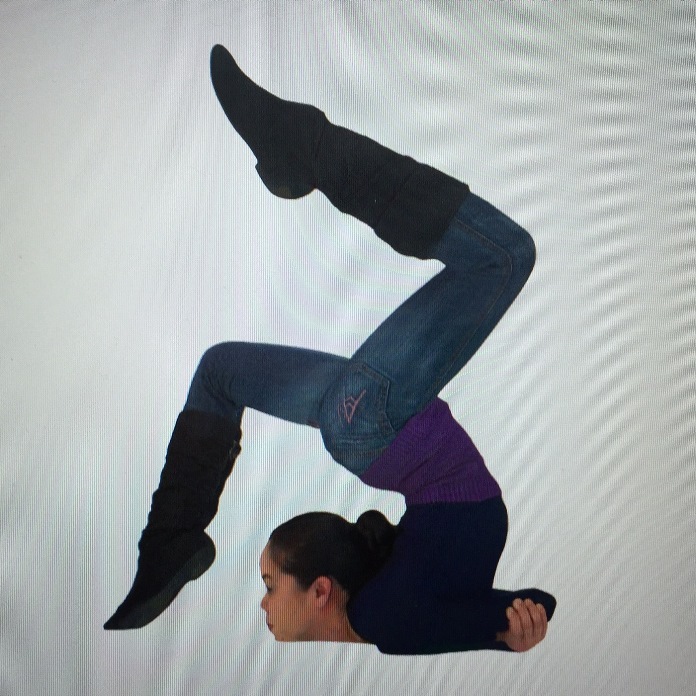 Eva went on show along with the newest member of the Artec product family, Space Spider. Our most versatile and best-selling scanner that has an impressive record of metrological, quality control and CGI projects completed, Eva went on show along with the newest member of the Artec product family, Space Spider. Developed for the International Space Station, this scanner is way ahead of the competition in terms of speed, accuracy and ease of use. It’s fit for both space exploration and a great deal of earthly jobs for which precision and reliability are undisputed priorities. A perfect solution for reverse engineering, medicine, design & production and lots of other areas, Space Spider captures the smallest details of an object in high resolution and vibrant colors, maintaining great quality results longer than ever. 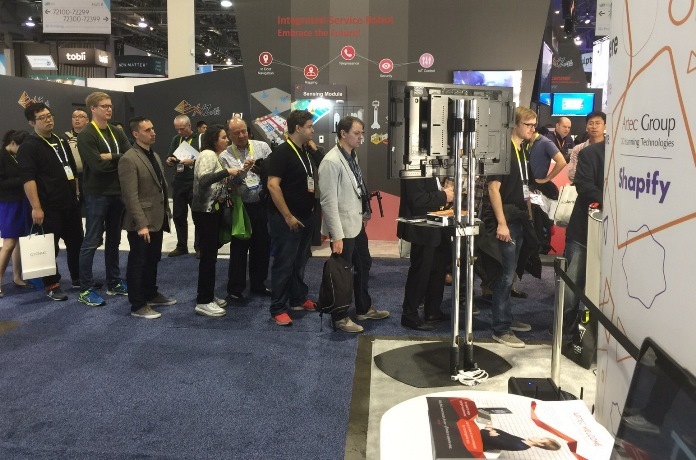 On our stand at CES®, we scanned a variety of objects with Eva and Space Spider and processed the data in real time in Artec Studio 10. On our stand at CES®, we scanned a variety of objects with Eva and Space Spider and processed the data in real time in Artec Studio 10, which has an impressive choice of tools to automatically fuse and align scans, modify the geometry and texture of 3D models, optimize the mesh, and other features that make 3D scanning as easy as it possibly can be. 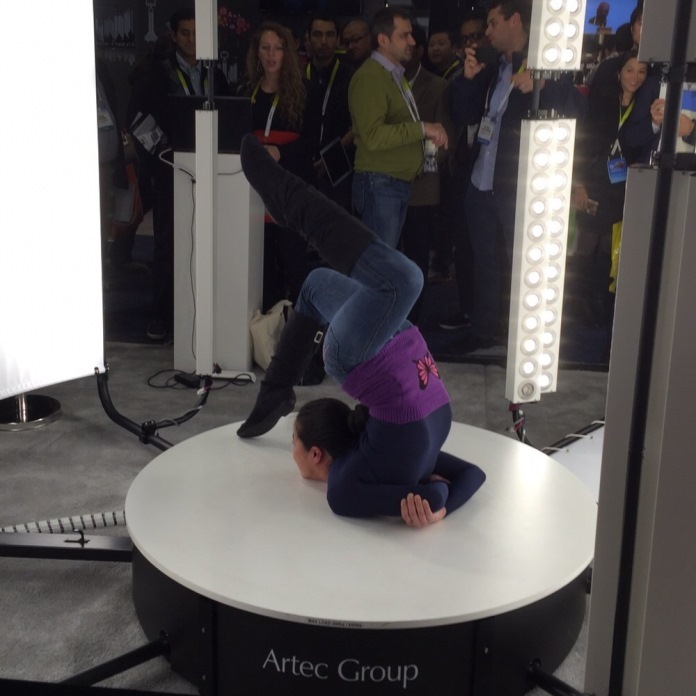 CES® 2016 yielded some pretty good media coverage – Artec products were featured in stories and videos by Examiner.com, TechCrunch, Popular Science, and more. Meet us at upcoming events around the world! In 2016 we’ll be releasing a new scanner and the next version of Artec Studio, featuring an even greater degree of automation. Meet us at upcoming events around the world! Watch a hands-on video report by Orlando Attractions Magazine, who tried out the Shapify Booth at the biggest tradeshow of the year.